For my family, a day hiking outside is a perfect weekend activity. 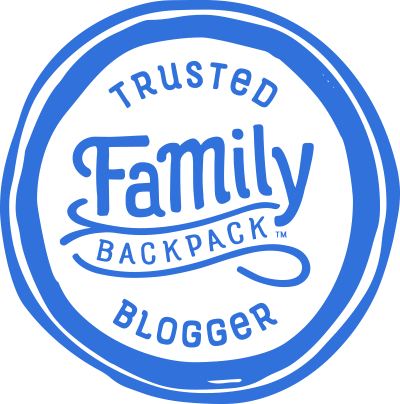 Ok, perfect for my husband and I, and with a little convincing, for our preteen/teen boys too. 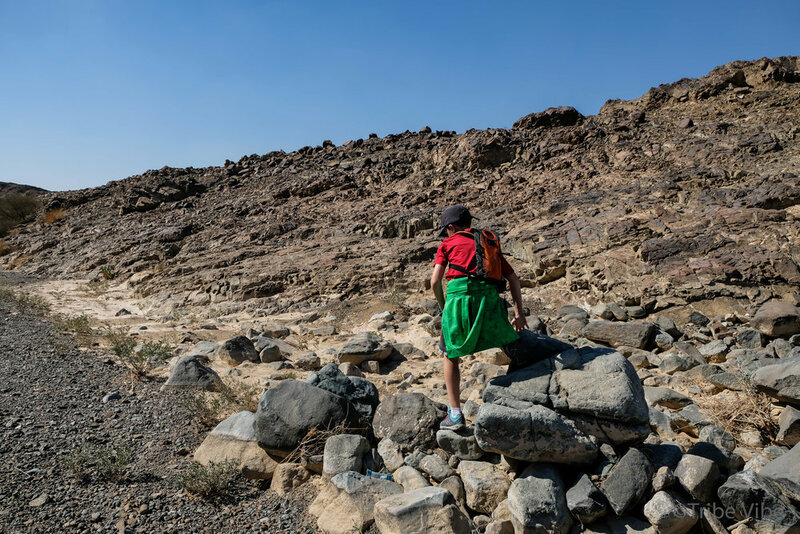 Unfortunately though, hiking is not something we have spent much time doing while living in Dubai. It always seemed like an obscure idea here. Afterall, there aren't exactly dreamy tree covered mountaintops to climb or babbling brooks to follow along. And you can be certain there are no clear routes to follow with paint markers letting you know you are still on the trail. So then, where to go for this hike? I did some research and found a navigation coordinate for the Shawka Dam hike. The coordinates, N25 06' 26.12" E56 01' 37.58", were meant to lead straight to the car park at the head of the trail. The website said it was an easy 10km loop around the dam. Perfect for our first solo go. Sounded easy. 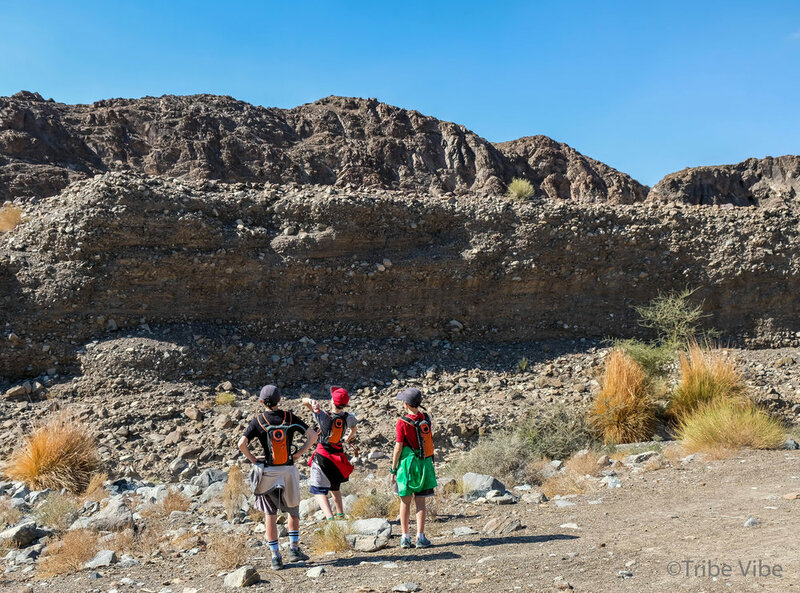 With only the GPS coordinates in hand, we headed an hour outside Dubai,to the Shawka Dam. Ok, so let's just say we made it to our GPS destination BUT we did not find a car park, we did not see the Shawka Dam, and we did not meet anyone else on the trail. We did find a road leading into a wadi and decided to drive down it for a bit in hopes of seeing the trail...the dam...some people. Nope, nope, and nope. What I can tell you, is that we eventually parked the car and decided to walk along the wadi path and make that our hike. What a great decision! We ended up having a spectacular afternoon. The kind of afternoon that makes me remember why I love living in this country. Soaking up all the strange landscapes that turn on a moments notice from sandy beaches, to vast deserts, to low rocky mountains. I know one day it will come time to leave this place I call home and I probably will not see such landscapes again. We must take advantage while we can! The starting point for our hike was GPS, N25 06' 26.12" E56 01' 37.58". You will arrive at this zoned off area where the trail to the wadi is directly beside the "building" pictured below. Either park and begin your walk from here or drive into the trail a bit to get further into the wadi. We decided to drive in for a few kilometres until it became too rocky for us (for me.) To prevent a divorce from happening, we decided our best option was to park the car right there, in the middle of the wadi, and began our hike. We followed an old dirt road and made sure to remember landscape changes to find our way back. Our Shawka Dam hike, that was not actually the Shawka Dam hike at all, was incredible. 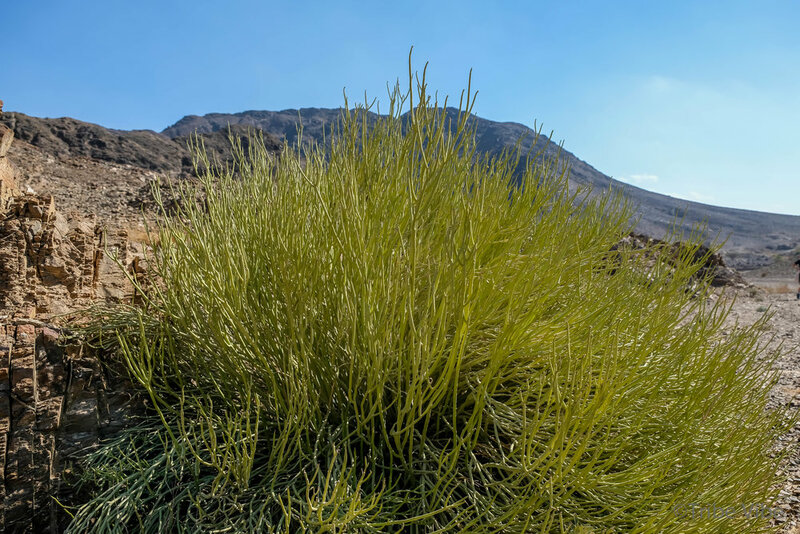 When you live in the city of Dubai, you forget how crazy the surrounding landscapes of the UAE can be. As we walked, I kept thinking, "I can't believe I live in this country and never get out to see this!" We were pretty sure the movie "The Martian" was filmed here. Spectacular! A hike with teen boys (and their dad) can never just be a hike. There has to be elements of climbing, throwing, pushing, eating...never just walking. Anyone who has boys (and probably girls for that matter) knows what I mean. I came prepared with food to eat and a slingshot to entertain them. When they bored of that, plain old rock throwing became fun. As we walked along, the landscape and vegetation changed rapidly. 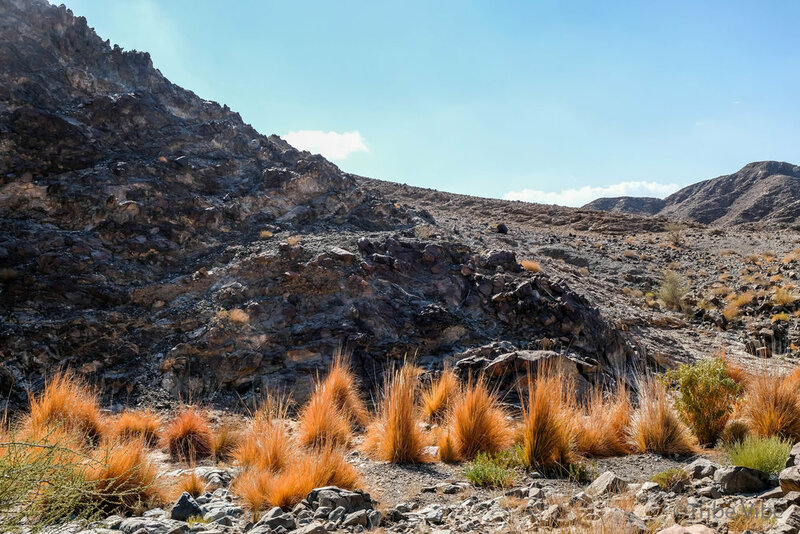 It was sometimes large rocky paths with the mountains in the background and sometimes dusty gravel paths through the valleys of the small mountains. Sometimes clusters of beautiful palm trees and sometimes no vegetation at all. 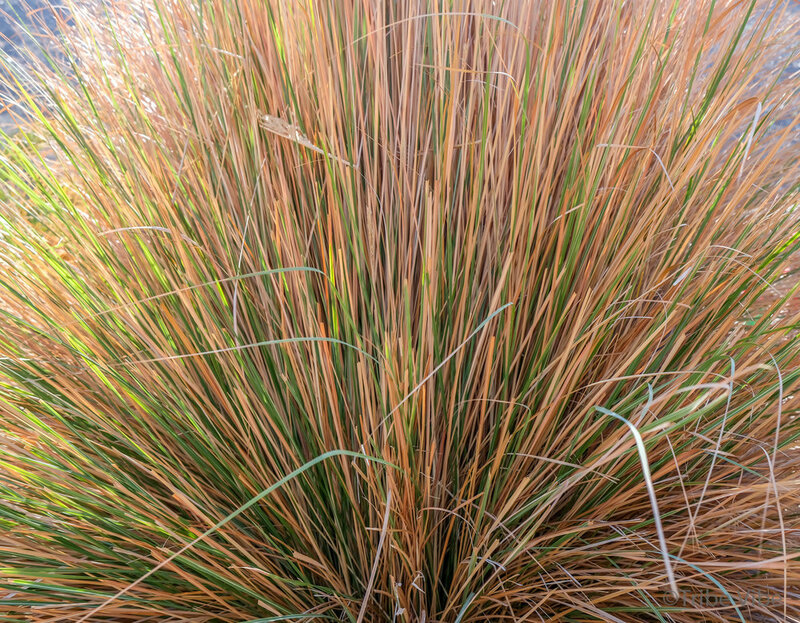 The best were the clumps of vibrant orange desert grass that made the wadi's look like they were ablaze. 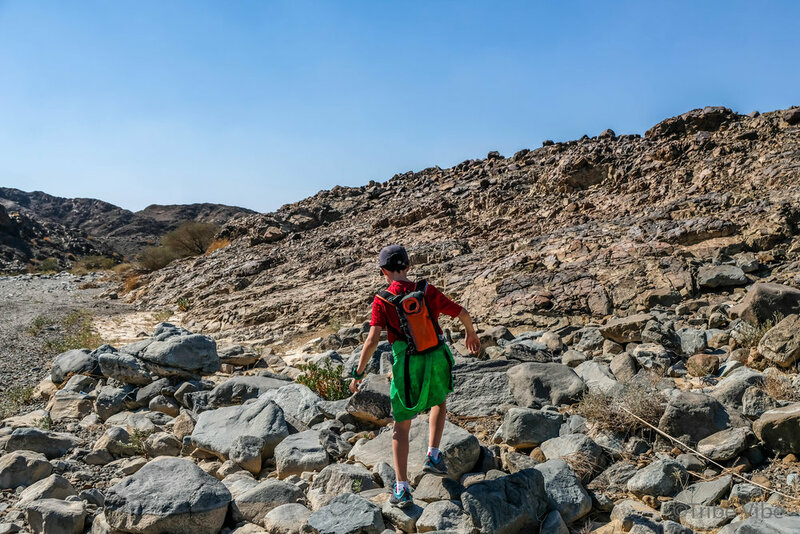 Hiking in the UAE- Do It! Although we had set out to hike around the Shawka Dam, this never happened. Instead, we had a lovely afternoon together, making our own trail, chatting and recharging our batteries in the company of mother nature. Don't be like me and worry so much about knowing the exact trail location. Once you head out to this area, you will find so many paths you can wander around. It is also a huge mountain biking area if you are keen on that! Just go and see, as expats, we never know when that opportunity may be gone. On the highway at the turnoff for the Shawka Dam, you will find many picnic shelter areas to stop at to enjoy your lunch. On the day we went they were filled with people socializing and eating together while children ran up and down the small mountains. Everyone looked like they were having a good time. 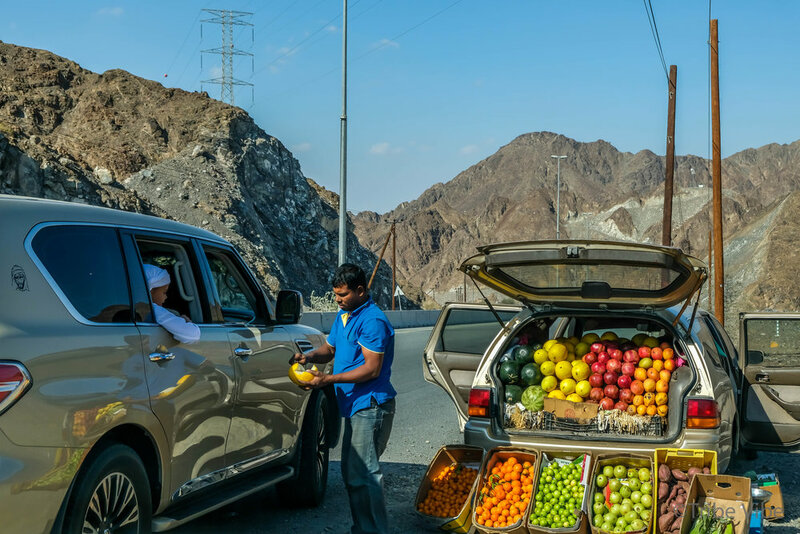 Around the picnic areas, there were many cars selling fruit to the passing traffic. I love the sight of all that fruit lined up! We stopped to see what was being sold and ended up taking a sweet melon and a few pomegranates. Needless to say, as we are the worlds worst bargainers, we paid way too much for the fruit. Hopefully others are better negotiators. 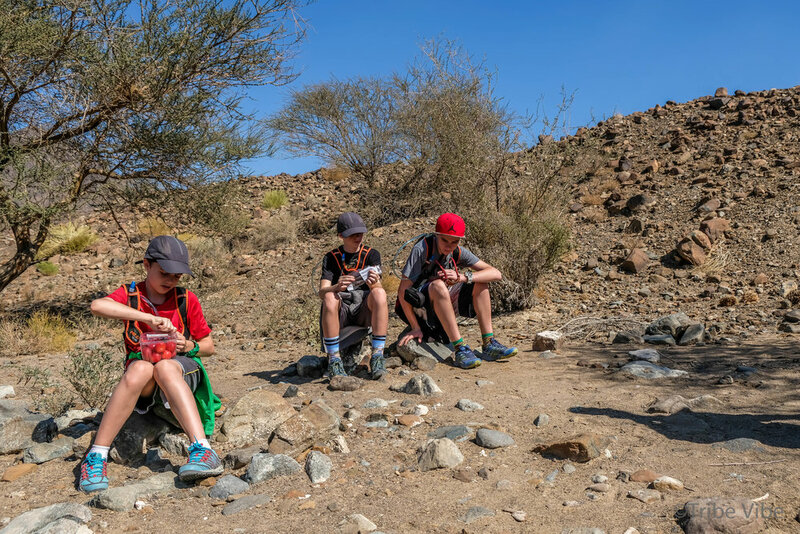 We had a great day outdoors, hiking in the UAE, enjoying the landscapes that we don't get to see that often. If you get a chance, you should go!